I've updated the library to communicate with the ITG-3200 gyroscope by Invense. In this new version I've included all necessary functions to use the gyroscope's interrupt. 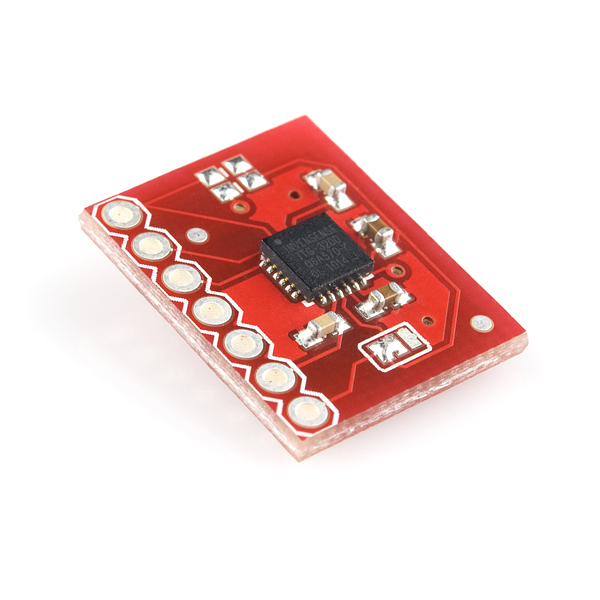 Note: Default values (including I2C Address) are set up to work with SparkFun's ITG-3200 breakout board. Also, included with the library are two examples, one with interrupts, and one without them. You can download the source code by clicking here. Feel free to post your comment below.